Worldcup 2015 at the red-heat stage.League matches are done 8 teams made their names in the quarter finals. New Zealand,Australia,Sri Lanka,Bangladesh from pool A and India,South Africa,Pakistan and West indies from pool B are the 8 teams. South Africa,2nd place from pool B face Sri Lanka 3rd place from pool A (A3-B2) in the very first quarter finals in Sydney on 18th March. South Africa with 4 wins and 2 losses in the league matches while Srl Lanka also with 4 wins and 2 losses to made in the quarter finals. 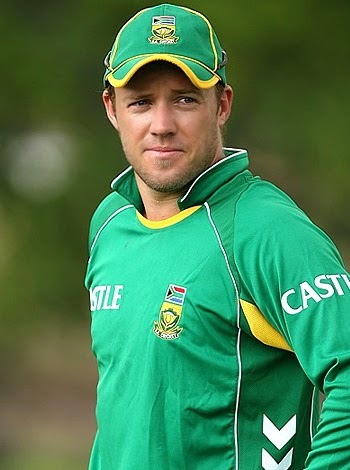 South Africa is one of the favorites in the worldcup looking really strong with batting, bowling and fielding. They lost against india in their league match. It was the first defeat for South Africa against India in the worldcups. After that they crush West Indies, Ireland, Zimbabwe United Arab Emirates in their league matches. They face surprise lost against Pakistan. That was a rain affected match were D/L method comes in to play. South Africa Play knock-out match yet another time. They have very poor record in the knock-out matches. They didn't won a single knock-out game in the worldcups. South Africa played their first worldcups in 1992 and reach the semi finals against England. It was a rain affected match and South Africa have to score 21 runs in 1 ball that was impossible and South Africa eliminated from tournament. In 1996 South Africa lost by 19 runs against West Indies in the quarter finals. 1999 worldcup is even worse for them. Lane Klusner played superbly to reach the score of Australia, when the scores are level Alan Donald lost his wicket by poor running that cost them another elimination. In prevoius 2011 worldcup they lost against New Zealand in the Quarter finals. form.He scored fastest 150 in history of ODI's against West Indies. His captaincy and fielding is in high quality. Hashim Amla the run machine also scores very well in this tournament. David Miller and JP Duminy gives a good hands. Dale Steyn No.1 fast bowler in the world always gives his best with the ball. Morne Morkel looking good and kyle Abbot gives his best when Vernon Philander's absence in the team. It was full packed team ready to face anyone on the field. AB Devillers(captain),Hashim Amla,Quinton De Kock(wk),Faf Du Plessis,Dale Steyn,JP Duminy, Morne Morkel,Wayne Parnell,Imran Tahir,Vernon Philander,David Miller,Rilee Rossouw,Farhaan Behardien,Aaron Phangiso,Kyle Abbot. Sri Lanka starts with a loss against New Zealand in their very first match of the tournament. They give their best after tha loss.They beat England,Bangladesh,Scotland and Afghanistan in comfortable manner. They played really well against Australia but they lost and take third place in pool A.
Sri Lanka known for their consistant performance in big tournaments. The winners of 1996 worldcup played exceptionally good cricket. They are the runner-ups in 2007 and 2011 worldcups.They know how to play in the big stages. 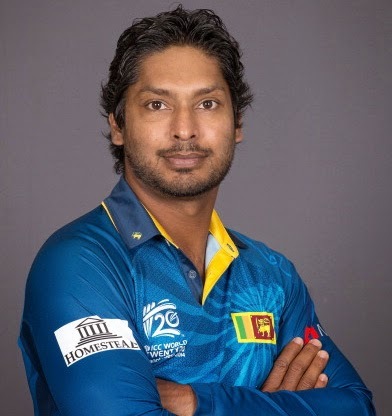 They definitely looking for their second worldcup title.It was the last worldcup for veterans Kumar Sangakkara,Mahela Jayawardane and Dilshan.So the team look to give a great farewell to them. 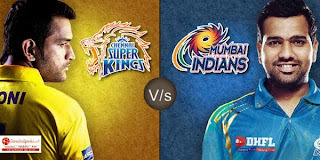 destroying opener gives trouble to opponents and experienced Jayawardane expect to back his form in the quarter finals.Skipper Angelo Mathews good with both bat and ball.Lasith Malinga and Kulasekara ready to give trouble for oppenents. 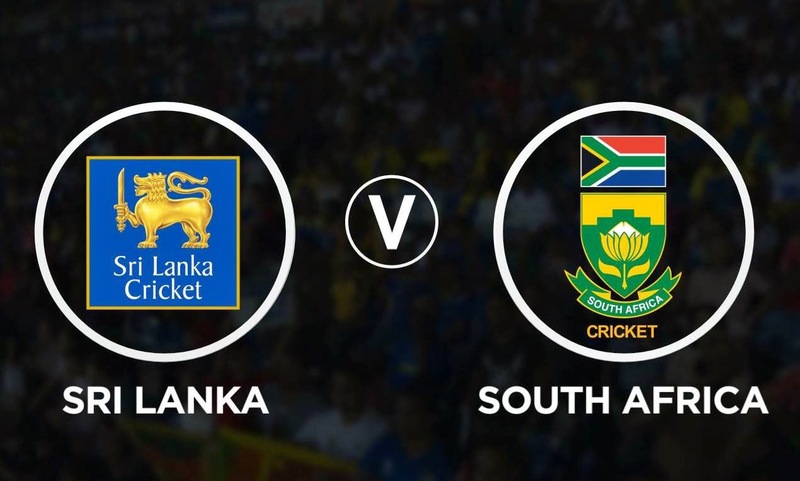 Angelo Mathews(captain), Kumar Sangakkara(wk), Mahela Jayawardane, Lasith Malinga, Lahiru Thrimanne, Tilakaratne Dilshan, Nuwan Kulasekara, Thisara parera, Dinesh Chandimal, Kusal Perera, Rangana Herath, Suchitra Senanayake, Dhusmantha Chameera, Seekuge Prasanna, Tharindu Kausal, Suranga Lakmal. It's a 50-50 chance for each team. It's hard to predict.